We´ve got some great tracks coming your way this month! 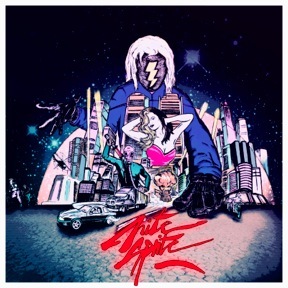 Nite Sprite releases his EP April 24th. 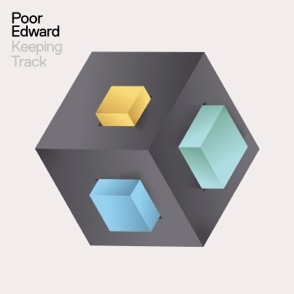 The EP was previously released on a lovely double 7 inch vinyl, and is now also available digitally. 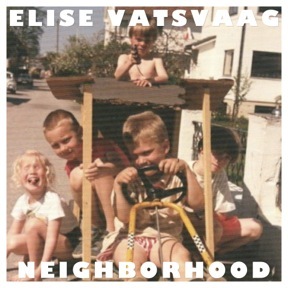 Elise Vatsvaag recently released her third single of the year from her ongoing «This Is Not My Music» project. 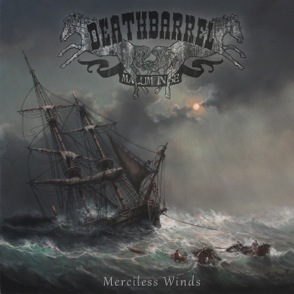 Deathbarrel released their first single this week, and finally Poor Edward is back with a brand new single May 4th.